There's been an accident at May Arts Ribbon...but don't worry, it's a "happy accident"!! Want to know what happened and what you can do about it? Head on over the May Arts blog to read all about it! You can tell'em I sent you to help "clean up". I'll be MIA on the blog this weekend...I've got 50 baby invites and some DT projects in the works. I'll show you when I'm finished!! Don't forget about my blogaversary candy here.....You've got time to help me celebrate. 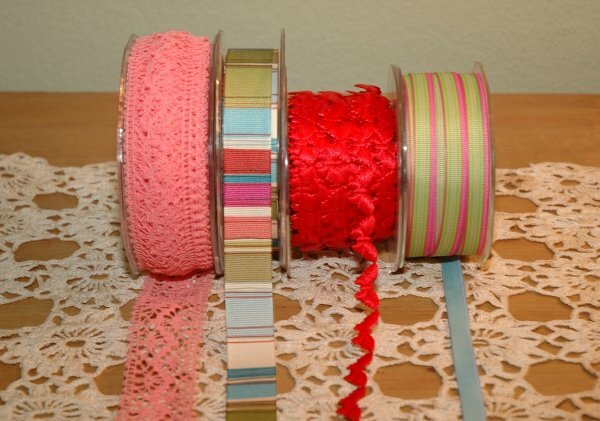 Charlene, thanks for posting the link to this May Arts Ribbon Challenge. I very nervously emailed them. Have a great weekend working on your invites and projects - sounds like fun and I can't wait to see what you do.